High Precision Laser Engraving Cutting Machine, CMA-6050 High-speed DSP real-time movement control system supports multiple modes and ensures consistent cutting effect. Laser Engraving Cutting Machine, PN-6040A 6040B It is equipped with built-in mass storage and uses USB port to transmit data for higher working speed. Large Format Laser Cutting Machine, CMA-1814S The CMA-1814S large format laser cutting machine is based on the design philosophy and structure advantages of large and medium sized machine tools. It achieves large format cutting and multiple lasers synchronously working. Laser Cutting Machine, CMC-1390 It is computer controlled. Our laser cutting equipment supports data transferred from network and USB flash disk and is able to work in offline mode. Laser Cutting Machine, CMB-10080 Our laser cutting machine features high precision, stable performance, and ideal cutting effects. 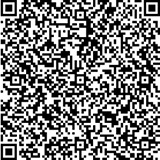 To help you better know our products, here we offer you some information as follows. LED Protective Film Laser Cutting Machine, CMA-6040L Thanks for visiting the Han's Yueming Laser Technology Joint-Stock Company website! We are an experienced LED protective film laser cutting machine manufacturer, located in China. LSC-408 Cutting Pattern Double-head Stripping Machine Laser stripping machine is a series of new equipment designed for being adapt to the new electronic products processing requirements,which made by our company in order to keeping pace with the science and technology development. Laser Cutting Machine, CMD-220 This laser cutting machine adopts Smart Carver controller built from 32-bit high speed DSP. The speed control software helps to ensure fast and consistent speed. Hybrid Optical Path Laser Cutting Machine, YM.2512-3015 X axis, Y axis and Z axis all adopt Japan servo motor, resulting in high performance and low maintenance. Sheet Metal Laser Cutting Machine, YM 2512-3015 This sheet metal laser cutting machine is applicable to cutting processing of metal plates, such as steel, aluminium, copper, etc. It is also used for die cutting processing and non metal plate cutting processing. Automatic High Power Laser Cutting Machine, YM-3024 Automatic trailing feeding system enables the pressure-free extending, flattening of the materials and the cutting edges can perfectly guide in line, which helps make full use of the materials. YM-FCS1325-500X Laser Metal Sheet Cutting Machine It is also capable of multi-beam and multi-station machining at the same time (optional function). YM-CS035F-200X Metal Laser Cutting Machine It is a high-tech product integrating laser technology, precision machinery, electronic technology and computer science, with high performance-cost ratio and little pollution to the environment. 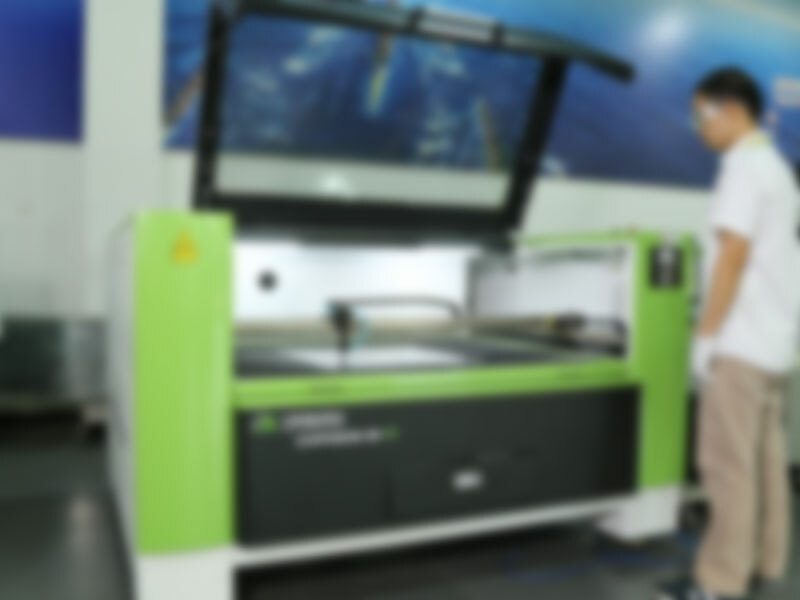 YM-INSIDER-II Green Laser Sub Surface Engraver it can directly read data processed by 3-dimensional/ plane cloud-point software directly, no need to convert via third-party software. It is simple and easy to learn. YAG Laser Marking Machine, YMRF.12 This YAG laser marking equipment supports two distortion correction ways, including 9-point correction and cross correction. Three-Axis Dynamic Focus YAG Laser Marking Machine, DDB.100 Direct marking of color graphic or marking after color convert from RGB to grey scale is available, due to the strong graphics drawing and editing functions of this machine. YAG Laser Marking Cutting Machine, BQ.1610 Being controlled by industrial computer, this machine is reliable and easy to operate. Automatic Computer Bender Machine, YW-300B If the intersection point or the break point is not so perfect, the Auto Bender Manager can optimize itself automatically. Through presetting, ill tangency or anastomosis can also be eliminated.